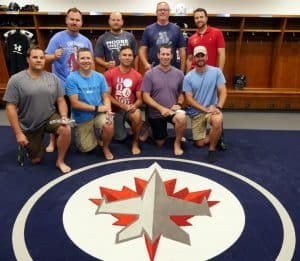 Physical therapy heads from the Winnipeg Jets (NHL) and Manitoba Moose (AHL) pow wow with Dr. Nik over benefits of proSTM instrument application. The following article was originally published by Boucher Institute of Naturopathic Medicine – Check it out! 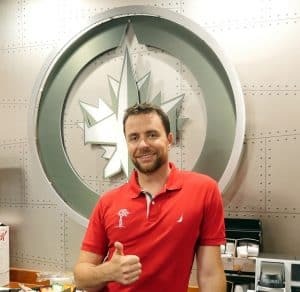 Dr. Nikita Vizniak, the Boucher Institute’s Physical Medicine Department Chair, has just finished a 2 day seminar with the athletic therapy department of the Winnipeg Jets (NHL) and Manitoba Moose (AHL). When you are working on multimillion dollar athletes, you want the best staff and education – they have got it. 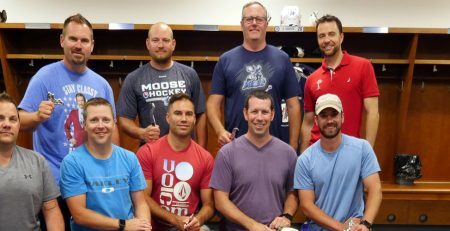 The Jets and Moose athletic departments are among the best Dr. Nik has seen in his ~20 years in sports medicine. They are proficient, up-to-date on research and ahead of the curve on practical application of techniques for the players. 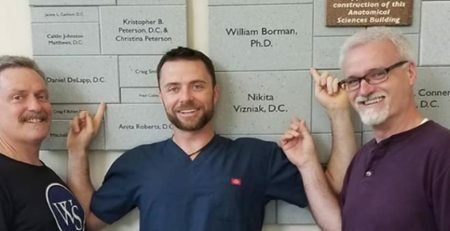 As a group, Dr. Nik was impressed by how well they work together and quickly they we able to assimilate new techniques. 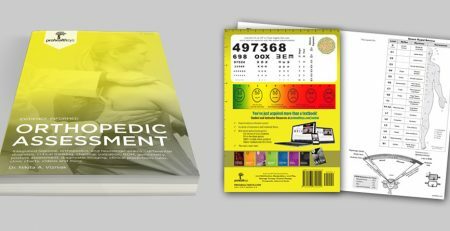 As a quick back story, Dr. Vizniak has directly trained thousands of doctors and therapists, and though his 8 books and video content used around the world, have educated hundreds of thousands of healthcare providers. He knows professional level ability when he sees it; the team of Rob Milette, Brad Shaw, Jason Moniz, Mark Grehan, Scott MacLeod, Zach Salmonson, Jake Wolff, and Allen Pritchard are truly top notch with great experience and ability. There were many laughs and ‘ah ha’ moments; they could immediately see how the proSTM instrument application will take pressure of their own bodies for more effective/specific treatment to benefit players and organization. 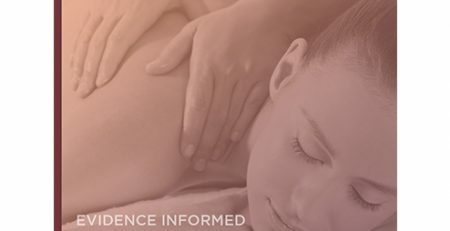 For more information on Dr. Nik’s professional seminars and educational products visit Continuing Education site here.